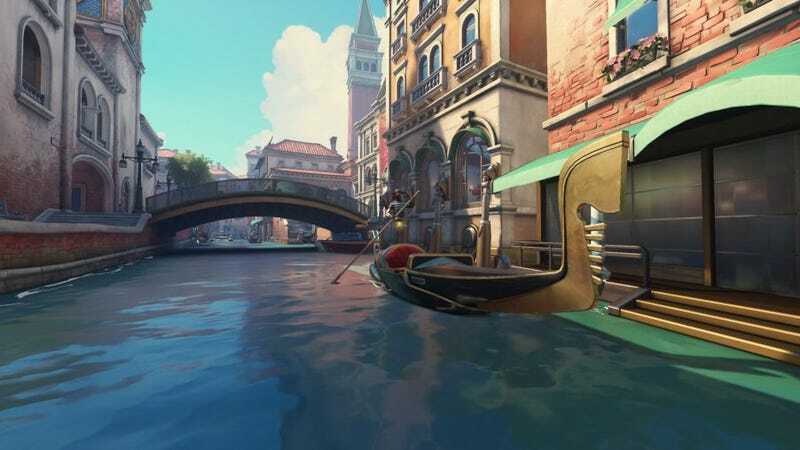 We’re streaming Overwatch’s new map, Rialto, on Twitch. We’re streaming Overwatch’s new map, Rialto, on Twitch. The map, which is a payload-pushing revamp of the map from Retribution’s PVE mode, just went up on the PTR today. We’re going in blind, so you can see if we think it’s any good in real time.